As with anything, with more popularity comes a lot more information. Particularly in the internet age, but there’s also a lot of misinformation about contact lenses. Some of this information can be quite off-putting for people who have never tried them, so through the course of this post we will take a look at some of the best myths and debunk them once and for all. 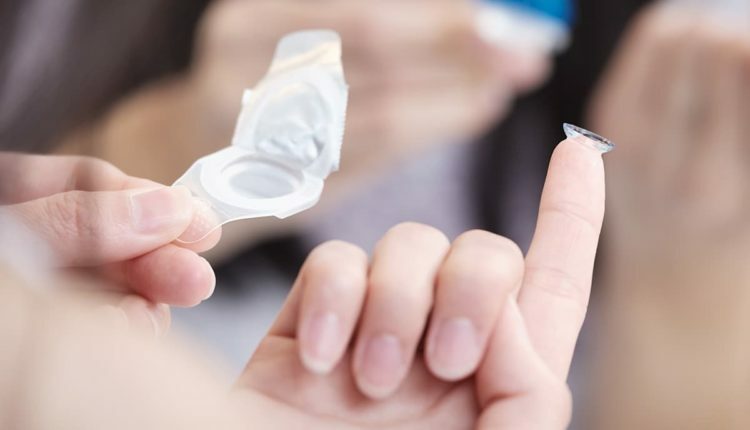 There’s no doubt that contact lenses have pretty much become a staple of modern-day life. The days of seeing universities or workplaces full of people working with glasses on seem to be long gone. 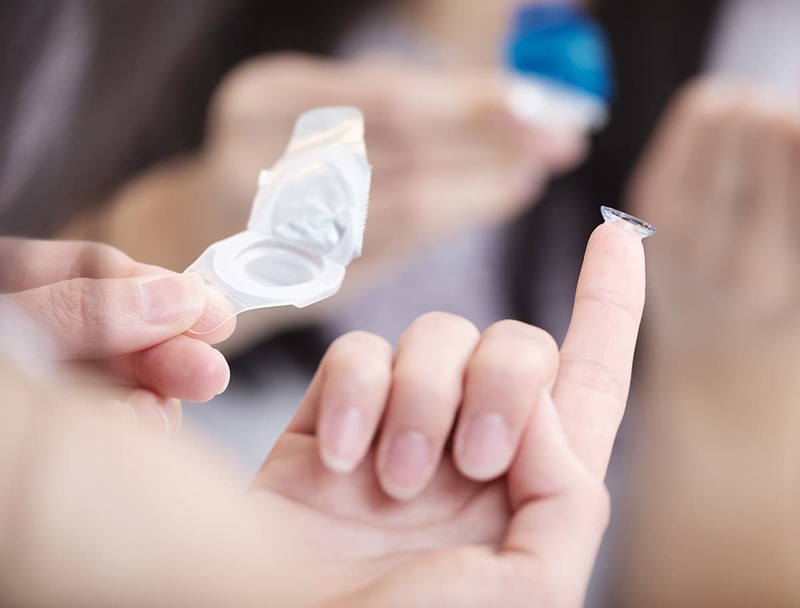 Sure, glasses have by no means died out, but it would be fair to say that there are now a lot of popular contact lenses which might have been unheard of a couple of decades ago. This is one of those myths that a lot of people who have never worn contact lenses before tend to fear. It’s at this point we should describe the structure of the eye. There is a thin membrane going by the name of the conjunctiva, which covers the white of your eye and this also connects to your eyelids. Both of these facts are crucial; it effectively means that there is a seal which prevents your lens from slipping through any gap and working its way behind your eye. It just can’t happen. This next myth will most probably appeal to the female readers out there. There’s absolutely no reason why somebody wearing makeup can’t wear contact lenses. The problems tend to stem from a lack of planning. In other words, a person might have already applied makeup, before attempting to then insert their contact lenses. Suffice to say, with so many products on your face, this is just asking them to go in your eye and cause irritation. As such, simply apply the makeup after inserting your contact lenses. It avoids any makeup becoming contaminated with your eye and in short, the problem is over before it can even begin. With soft modern contact lenses, there is a little substance behind this next myth, if we roll back the clock some of the very first hard lenses might have fallen out of your eye. However, after decades of technological advancement, this doesn’t occur anymore. 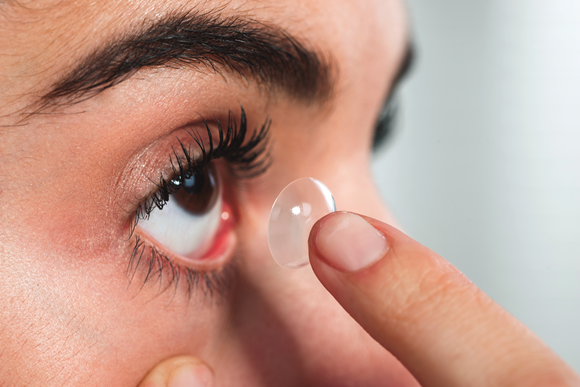 The material that is used to form contact lenses is much softer, and this means that the lenses simply sit in the eye and have very little chance of falling out. Sure, there might be occasions when a lens does escape, but this generally occurs after someone has been rubbing their eye for a prolonged period. It’s actually very unusual for a contact lens to randomly drop out as it’s extremely hard for the material to be dislodged.